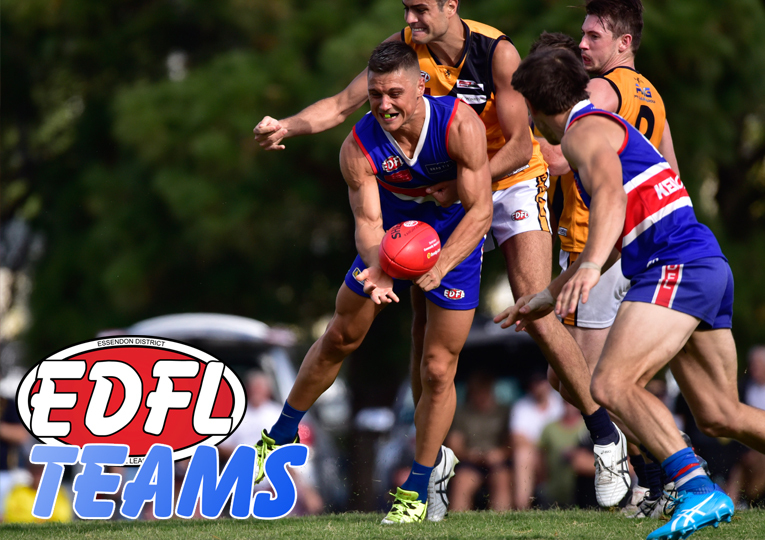 THE EDFL has this week welcomed Steve Webb as its new Football Operations Manager. Webb arrives at Windy Hill with extensive business operational and strategic marketing capability, leadership experience and a passion for community sport. 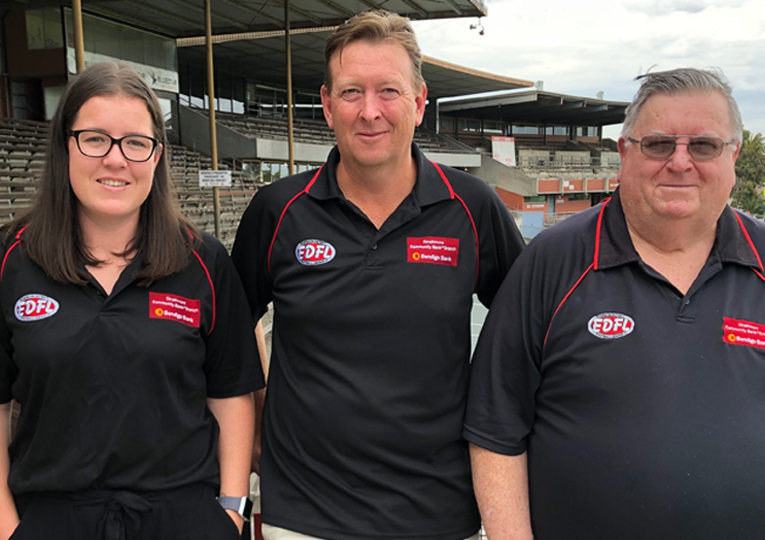 Webb has also been involved on junior committees in community sport for both cricket and football for almost 10 years as well as coaching and coordinating age groups for much of that time (including within the EDFL). “I’m really looking forward to working with all the clubs to develop the quality of the footy and the professionalism across the league,” Webb told essendondfl.com.au. 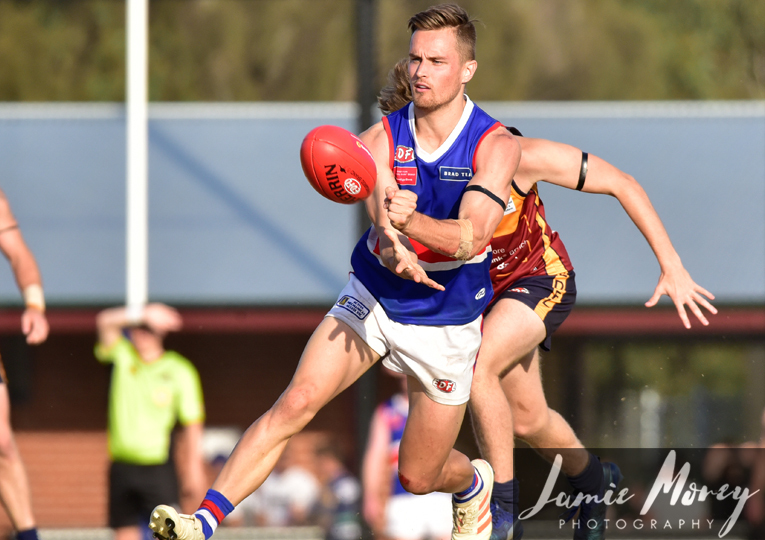 Webb will be working with a new-look team that includes Taylah Morris and Ken Waters following the departure of Shannon Colgan at the end of 2018. 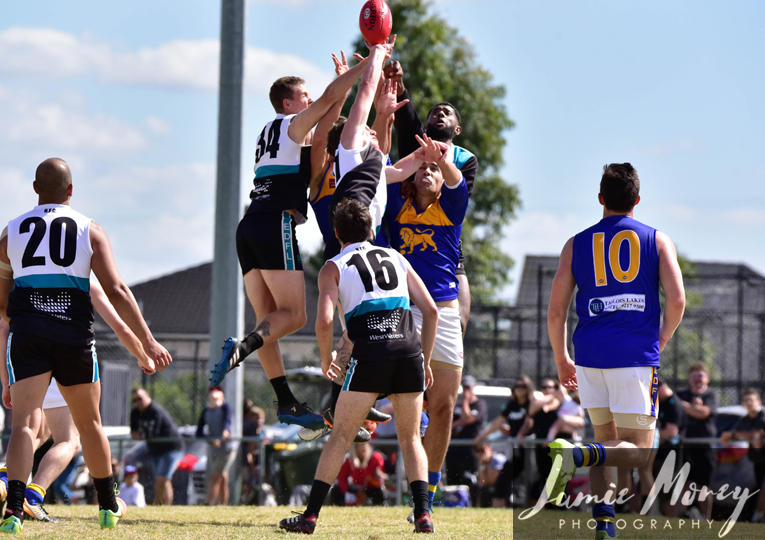 League CEO Craig Armstead has welcomed the new football operations department ahead of what is set to be a very busy EDFL season in 2019. “It’s good to have more resource in football operations,” Armstead said. “Steve’s got a strong background in corporate and other industries but has comprehensive knowledge of community sport, particularly with footy and cricket, which is really important. Armstead also acknowledged Colgan’s two-year stint with the league. “Shannon was fantastic in her time here,” he said. “At a stage where we were under-resourced, she carried a really heavy load and did a really good job with it. Click here for our updated staff listing and contact information.